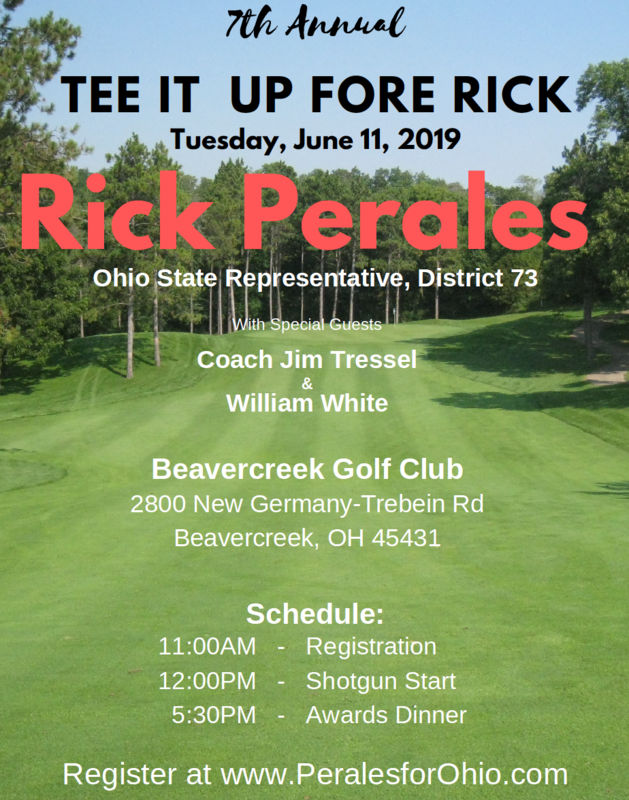 State Representative Rick Perales is serving his third term in the Ohio House. 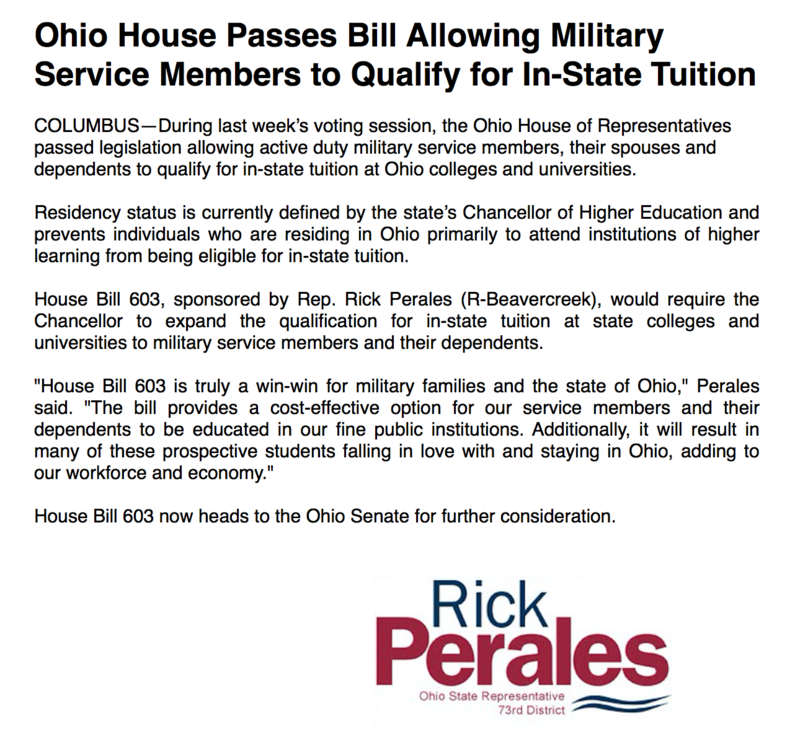 He serves the 73rd House District, which includes the western portion of Greene County, including Wright Patterson Air Force Base. Representative Perales retired from the United States Air Force in 1997, his military career culminating as Commander of the 788th Civil Engineer Squadron at Wright Patterson Air Force Base. 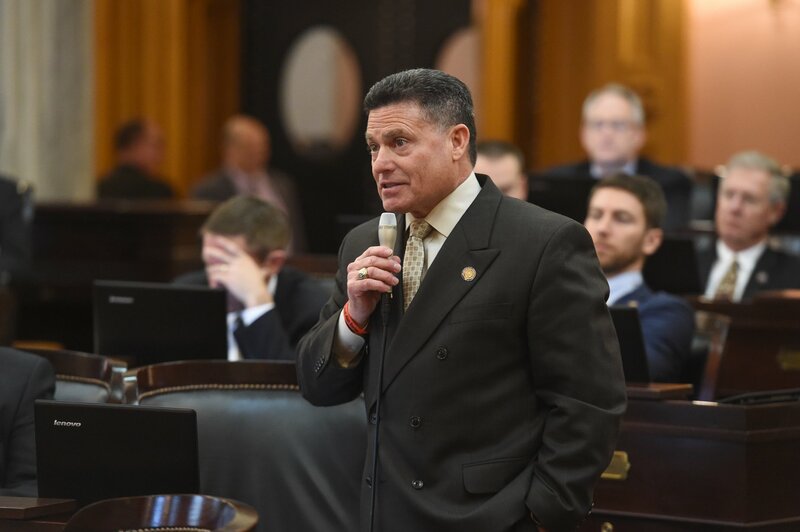 As the sole member of the General Assembly inducted into the Ohio Veterans Hall of Fame, Representative Perales has been awarded numerous military awards and honors including three meritorious service medals. He served as the Mayor of the City of Beavercreek from 2002-2003, and then served as Greene County Commissioner for eight years. As Executive Director of Facilities at the University of Dayton, Representative Perales led the unprecedented campus expansion and revival from 1998-2013. Help fulfill our promise to KEEP OHIO GREAT!